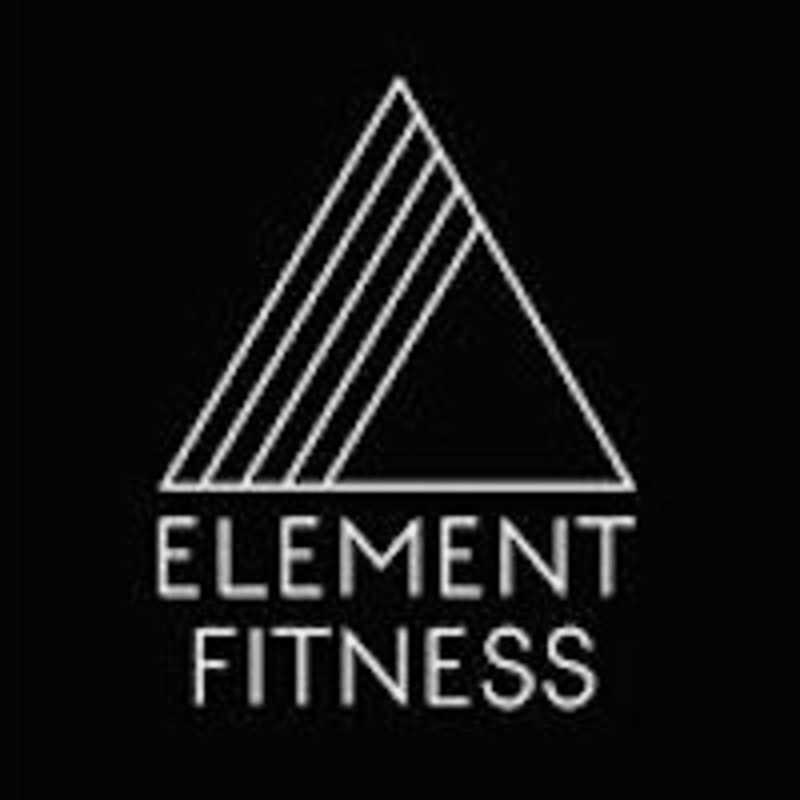 Start taking classes at Element Fitness and other studios! Make sure you have clothes you can easily move + sweat in, trainers and a water bottle – they encourage reusable bottles please. They provide sweat towels, and towel rental for showers. Excellent class as always!!! Tough but Stephen is really great at keeping everyone really motivated!! Love it! Rex is the man. Epic way to start the day! Really hard but super rewarding workout! The instructor Rex was so welcoming and encouraging- he really pushed me to get the most out of my workout. Small class sizes which was great as you got real one to one encouragement. Element Fitness is so so good. Fab classes and Rex is an amazing trainer. I’ve never enjoyed regular work outs so much. Feel great. Amazing way to start the day, feel so good now! Great workout !! Stephen is amazing! Great class! A great full body work out.